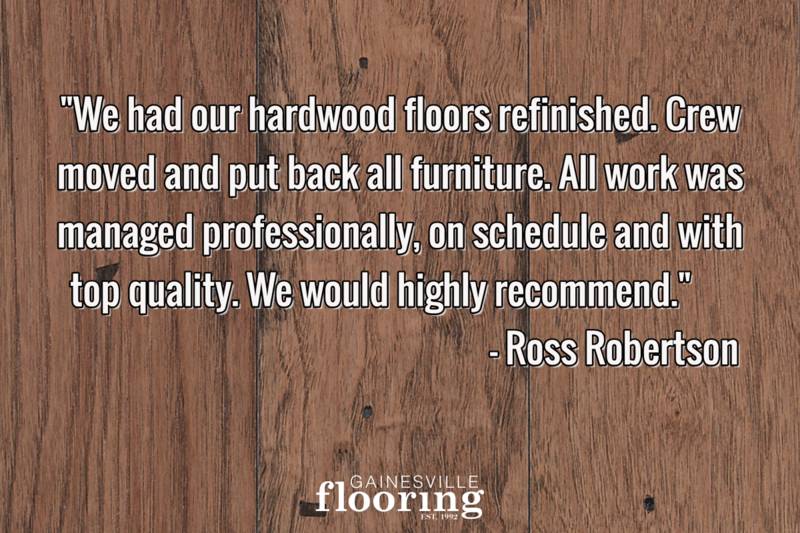 With the warmth and richness of wood, hardwood flooring is a proven investment for your home. You can alter the feel of your home with contemporary maple or a distressed hickory. Our popular brands of hardwoods include Mohawk, Shaw, Castle Combe, DuChateau, US Floors, Bruce Hardwood, Mannington and Tarkett.